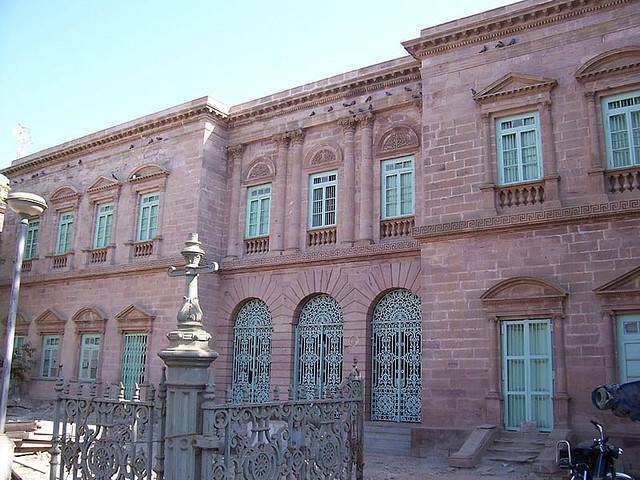 Kutch Museum is the oldest museum in Gujarat, established in 1887. It has an impressive collection of ancient relics, some of them dating as far back as 1st century. Check out the intricate Kutchi embroidery, painting, sculptures, metalwork, coins, and examples of the now extinct Kutchi script. It is not a huge museum, but it makes up in size with the collection it houses. It is a good place to spend a couple of hours, taking in the rich history and culture of the Kutchis.